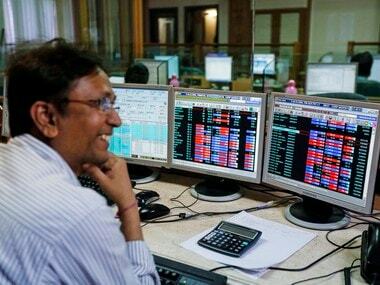 Mumbai: Equity benchmark Sensex added another 139 points on Monday, marking third straight session of gains, as encouraging the start of the earnings season by IT major TCS boosted investors' sentiment. After rising over 200 points intra-day, the 30-share BSE index finally settled 138.73 points, or 0.36 percent, higher at 38,905.84. The broader NSE Nifty rose 46.90 points, or 0.40 percent, to close at 11,690.35. 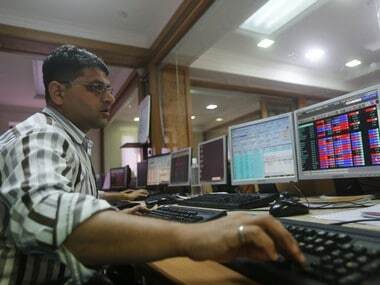 The rally was mainly driven by Sensex heavyweight TCS, soaring 4.78 percent, which posted strong Q4 numbers. However, in percentage terms, Tata Motors was the biggest gainer in the Sensex pack rallying 7.04 percent. Other top performers were TCS, Coal India, Tata Steel, Hero MotoCorp, Kotak Bank, HCL Tech, Bharti Airtel, HDFC Bank, Bajaj Auto and NTPC, ending up to 4.78 percent higher. Stock brokers. Representational image. Reuters. IT bellwether TCS soared after the company Friday reported a 17.7 percent growth in consolidated net profit at Rs 8,126 crore for the March 2019 quarter. However, rival Infosys was the top loser on Sensex, shedding 2.83 percent, due to concerns on the revenue guidance front. Infosys posted a 10.5 percent rise in consolidated net profit at Rs 4,078 crore for the March 2019 quarter, and guided towards 7.5-9.5 percent growth in revenue for FY 2019-20. 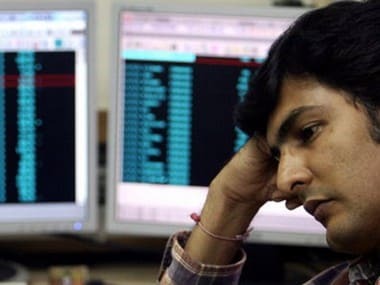 Other losers include, Sun Pharma, Yes Bank, ONGC, Asian Paints, HDFC, ICICI Bank, L&T, ITC and RIL, slipping up to 1.26 percent. Global crude oil benchmark Brent futures fell 0.73 percent to $71.03 per barrel.